Where would we be without labels,how would people know what they are? 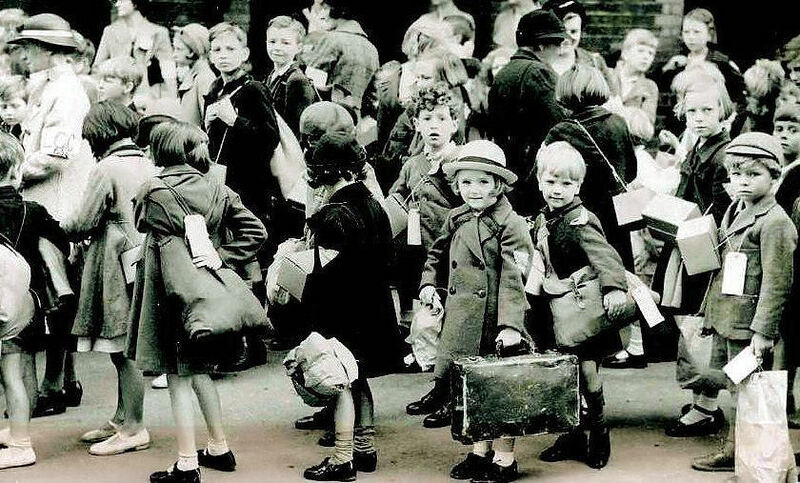 Here in Wartime UK during WW2 millions of us kids had to wear labels to ensure we knew who we were and that when we got to the place where we were staying for the rest of the war, they would knows who we were too. Evacuation they called it and we were the Evacuees. You'll notice in this picture, we've all got labels. Dunno what happend to my label from back then - no matter, just a cheap piece of card with my name on it, I think. I DON'T HAVE A LABEL OTHER THN MY NAME....NO TWO OF US ARE THE SAME....LABELS ARE DANGEROUS....PEOPLE TEND TO LIVE DOWN TO THEM. I prefer not to conform with labels. Knowing who one is, is much more important than knowing what one is. Society invented labels, and I gave society the middle finger. There is just no way to get through life without labels... I think most people know what they are before someone even labels them. 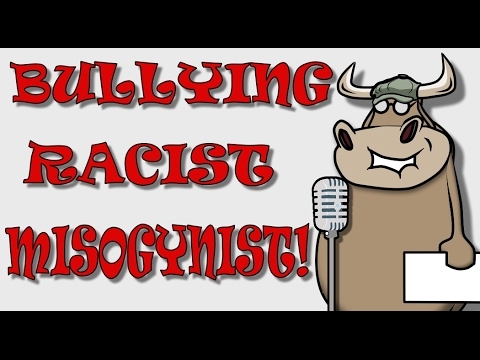 A bully surely must know what he/she is doing. And don't forget that sometimes, those labels just don't fit. I'm a bit MORE than a label can describe. Some labels help with knowing the general idea of what something is, but many try or seem to limit things and people. Do people enjoy labeling people as EMO without knowing for sure? Can people harmonize without labels? Why Do Certain Disabled People Call Persons WITHOUT Disabilities The Label "OUTSIDER"? POLL: Are you one of those people who label everyone/thing you dislike as "hipster" without actually knowing what it means? Why do people judge me so harshly without knowing me?